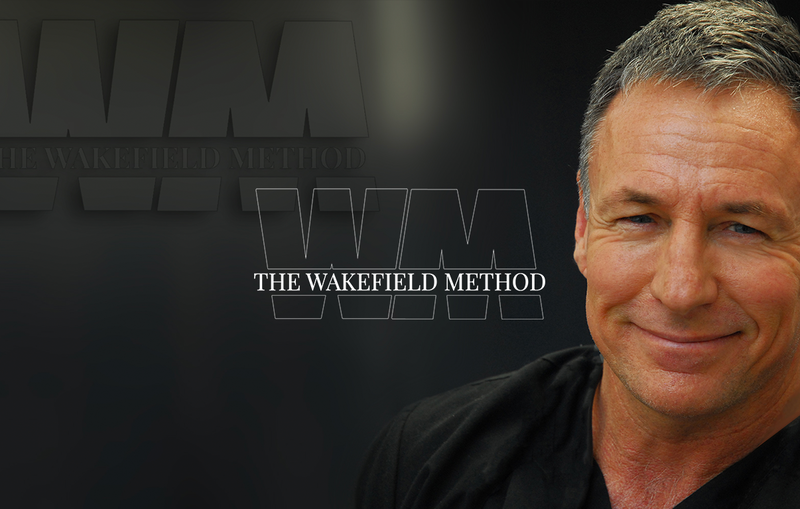 This website is for the Wakefield Method – a professional masseuse and fixer in Los Angeles. 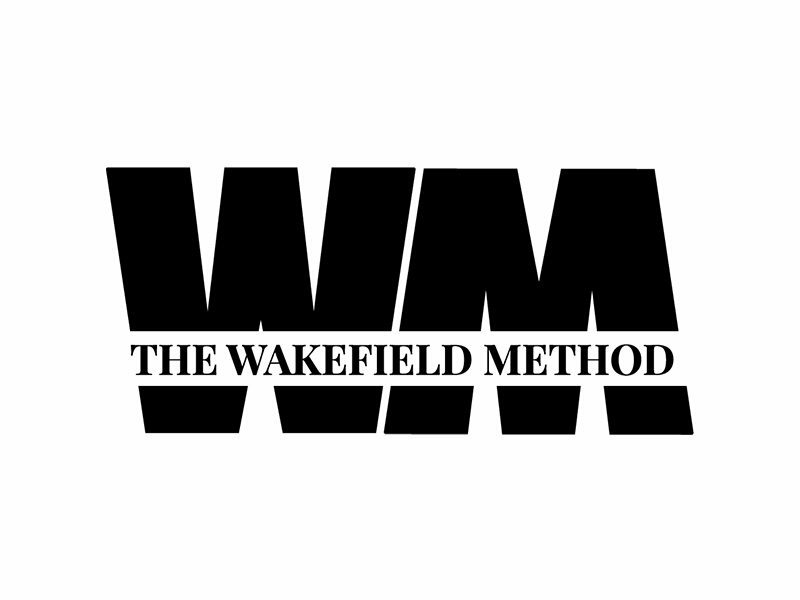 The Wakefield Method of MindBodyWork now has applications for everyone. For 20 year, Mark Wakefield has developed, refined & perfected this pedigree primarily with elite athletes, dancers, yogis & connoisseurs of touch worldwide. However the last 5 years the Practice has opened to also include clients affected by serious Medical Conditions with results that are measurable & significantly positive.